There’s no better way to understand the Sci High experience than by meeting our faculty and students firsthand. Representatives from Sci High present at high school fairs and make regular middle school visits. Sci High Shadow Days give students an opportunity to spend half a day on our campus, guided by a Student Ambassador. This year's Shadow Days are October 17, November 7, November 28, January 16 and January 30. Open House is November 8 from 5-7pm. Shadow Day spots are limited. If your prospective student would like to spend the morning shadowing a student at Sci High, please contact Jeremy Oatis by e-mail at joatis@noscihigh.org or fill out the reservation form below. Community visitors are also invited to see the school and learn more about the important work our staff and students do daily. 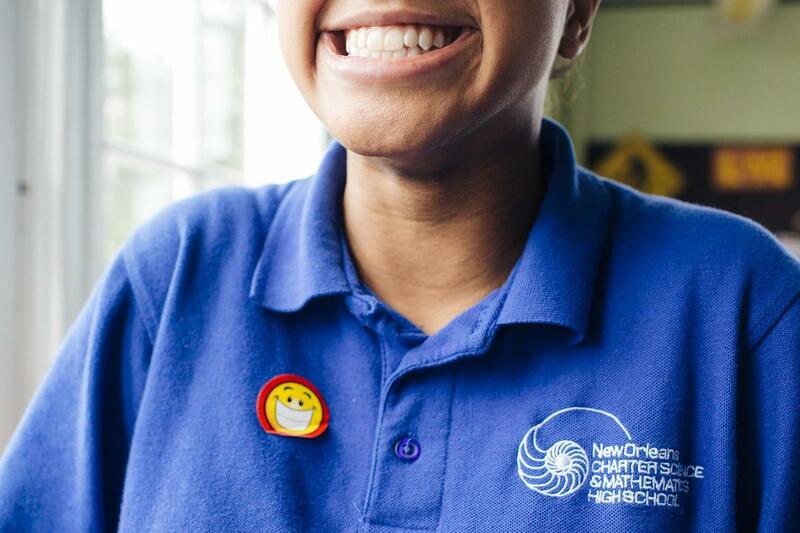 Please contact the Foundation for Science and Math at 504-324-7045 to schedule a visit or for more information about ways to support Sci High.